Channel your inner Cher and rock out in this short and flirty miniskirt with delicate floral detailing and a lot of romance. 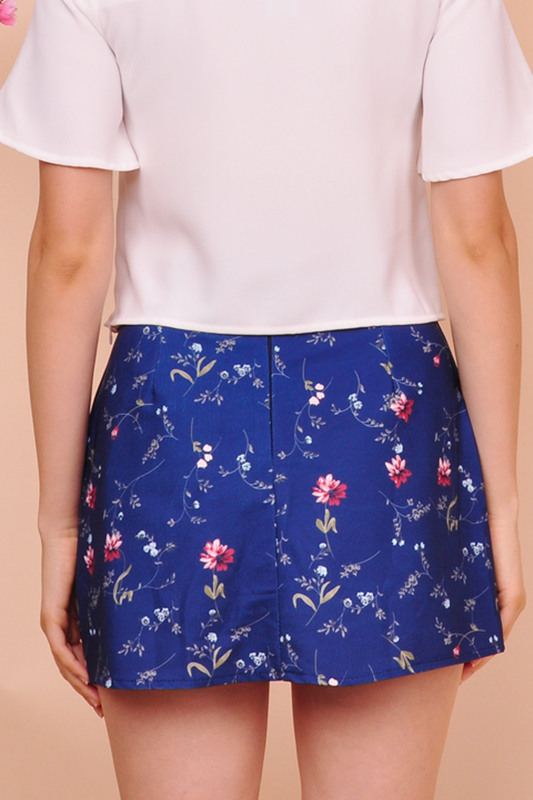 Easily dressed up or down, this skirt will be a welcome addition to your spring wardrobe. 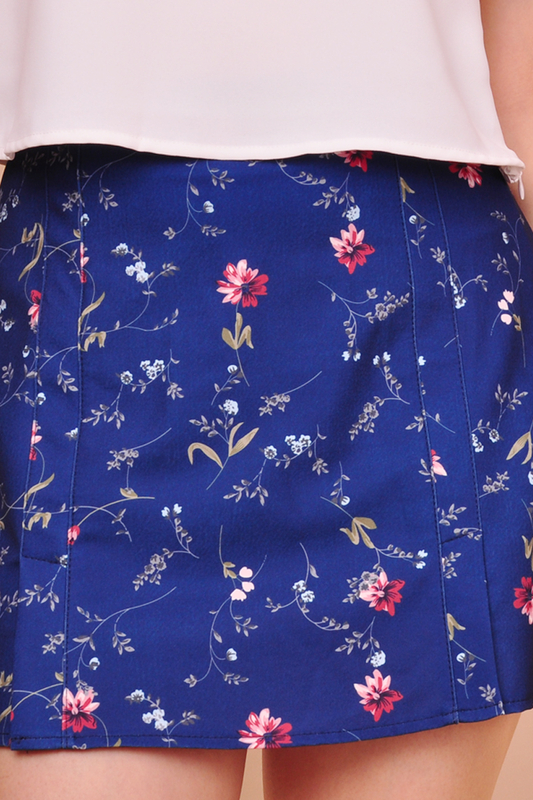 Also features small cut-outs at the front that allows you to move around easily and a hidden zipper at the back.